Gambling with cryptocurrency is on FIRE right now and it seems that most of the top decentralized apps are ones where you gamble your way to moon-like profits! I look at two of the top games; TRON Bet & IOST Endless Game doing a comparison of their similar dice games and which one is better in my opinion and are they REALLY fair??? 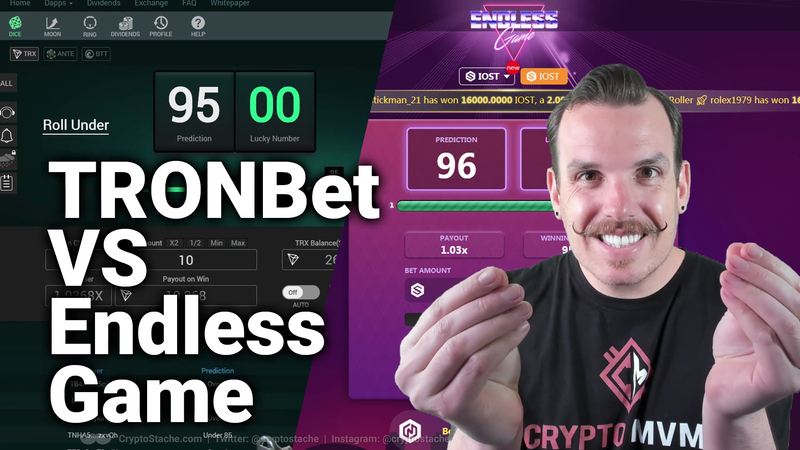 I show you how to play each game, which wallets you need to get started, and let you know which one I think is the better version of a gambling dice dApp game. UPDATE: It was pointed out to me from the great communities of both projects that A) TRONBet has a little lower house advantage, and B) IOST Endless Game DOES have a token similar to ANTE called "iET" which is a stake of the casino that you win every time you bet 1:1 for IOST. The only thing you didn’t quite get right on the Endlessgame/tronbet comparison is when you said there is no ante system for ET. With ET right now every IOST you bet you also get a 1:1 amount of iET which is your stake in the casino (just like ante with tronbet) The 1:1 changes once ~6bil iET are distributed, but it’s the same system. 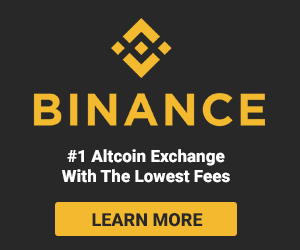 Just another great thing about iET and using IOST! OH WOW! I can’t believe I didn’t see that! Thanks SO much for your comment! I will amend my article to include this fact. I wish Endless game made that a little more apparent.